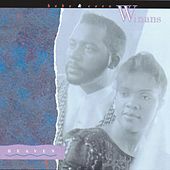 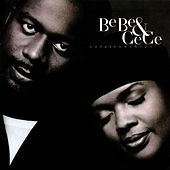 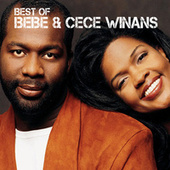 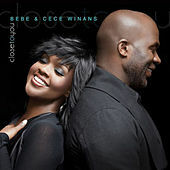 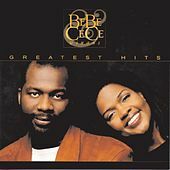 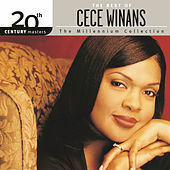 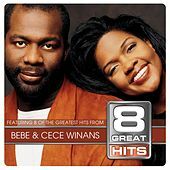 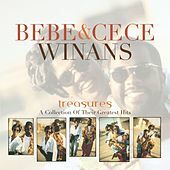 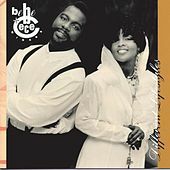 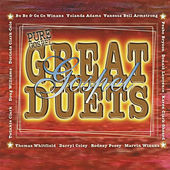 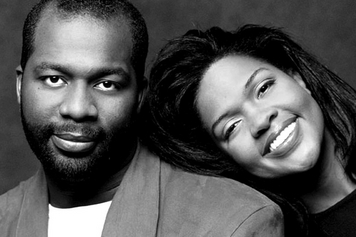 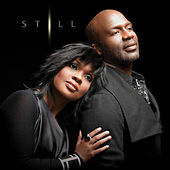 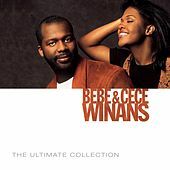 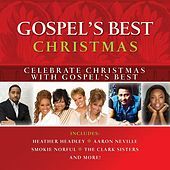 The crossover-prone Gospel duo BeBe and CeCe Winans have been charting in both secular and spiritual markets since their Grammy-nominated debut in 1987. 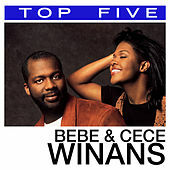 Since then they have cemented their place with a string of Contemporary R&B No.1 hits, including an excellent cover of the Staple Singers "I'll Take You There." 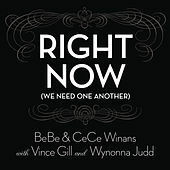 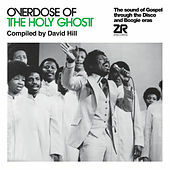 They seem to be the natural extension of the Staple Singers, crafting spiritually centered R&B that incorporates the latest pop methods and appeals to a wide variety of listeners.